Reveal cards as you clear your way to the top! This free online Bridge game is always ready to go! Relax with a traditional Mahjongg Solitaire game. Enjoy this free online version of Mahjong! A new kind of word game! Challenge your crossword skills everyday with a huge variety of puzzles waiting for you to solve. SCRABBLE players love this free online word game, with fun twists on the classic! A free daily crossword puzzle that's not too hard and not too easy. 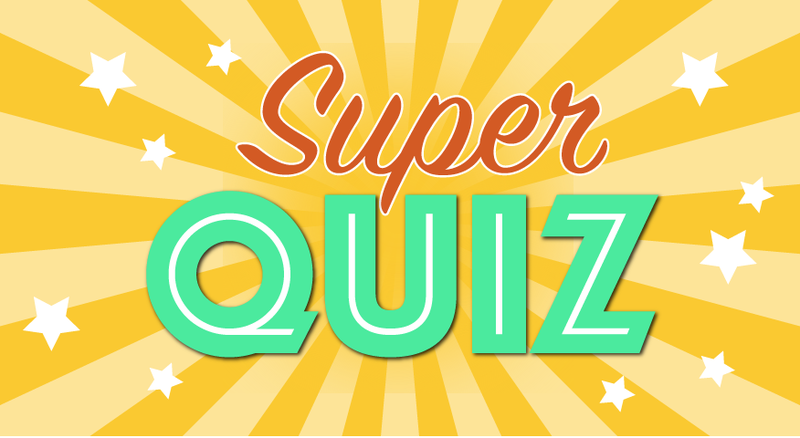 Take this Super Quiz to a Ph.D.